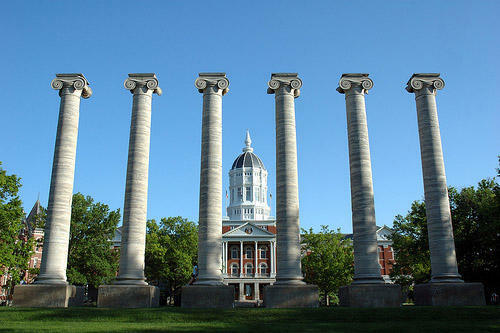 The University of Missouri system would be denied a higher education funding boost under action taken by a House committee. The system's handling of race-related protests is being blamed. Republican State Rep. Donna Lichtenegger of Jackson heads the House Appropriations-Higher Education Committee. The Columbia Tribune reports that she steered a spending plan for higher education through her committee Wednesday that includes a 2 percent increase for state colleges and universities except for the four-campus University of Missouri system. Lichtenegger says that's because an assistant professor at the Columbia campus remains employed despite her recorded run-in with a student videographer during race-related November protests, and because the governing board didn't quash a protest during their meetings last week. The appropriation bills now move to the House Budget Committee.